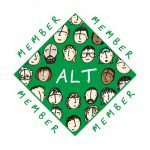 If you are coming to Manchester for ALTC 2018, I’m going to try to persuade you to take a look around this modern northern city with more history than you might expect. A good place to start is with a poem “This is the Place” by Tony Walsh that was commissioned in 2011 by Forever Manchester, and performed at a vigil 24 hours after the Manchester Arena bombing in May 2017. He captures quite a lot in 5 minutes – industry, science, libraries, education, computers, football, suffragettes, Northern Soul, Manchester people and their spirit. Getting around Manchester is easy with the free Metroshuttle – there are 3 routes around the city centre, nearest stops to the conference venue are on Oxford Street and Portland Street – check map for routes. You can visit the National Football Museum in the Urbis Building (M4 3BG – 30 minute walk from venue or Metroshuttle). I hear it’s very interesting for those who like that sort of thing ☺. You can visit the People’s History Museum in Bridge Street (hop on No. 50 bus on Upper Brook Street, parallel to Oxford Road or the Metroshuttle). Current exhibitions include Represent – Voices 100 years on and The Fabric of Protest that displays some of the work from monthly workshops. Manchester has two beautiful libraries, both fairly recently refurbished. Central Manchester Library is the round building at the top of Oxford Road/Oxford Street. It has a welcoming social space with a café and multimedia gateways to the Archives, as well as traditional reading rooms. John Rylands Library is a wonderful experience, as I wrote about in this 2015 post. 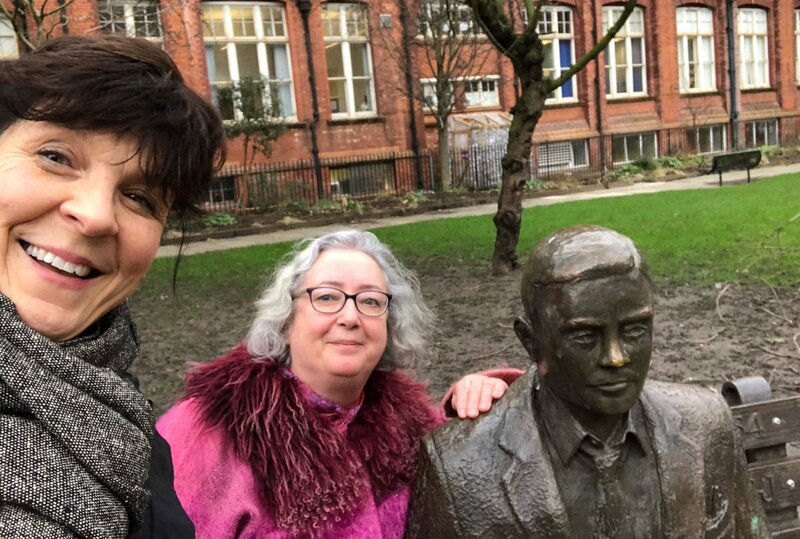 You can take a selfie at the Alan Turing Memorial in Sackville Gardens, which is a 10 minute walk from the conference venue, like Catherine Cronin and I did earlier this year. 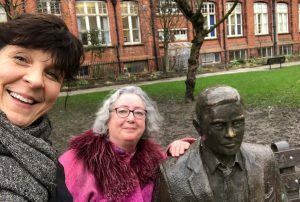 If you are in Manchester on Monday 10 September, then you are welcome to join a walking tour with me at 3pm – I will post more details on Twitter, using the #altc, on where to meet but we will walk down Oxford Road with a brief detour past the Pankhurst Centre, former family home of Emmeline Pankhurst where the first suffragette meetings were held (open Thursdays 1000-1600). 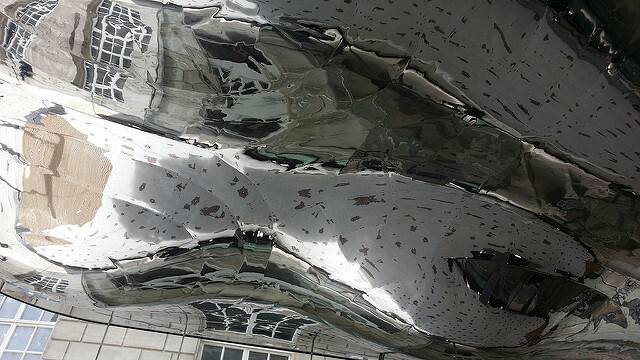 The Whitworth Art Gallery is a beautiful recently refurbished art gallery situated in Whitworth Park. The art collection includes textile and mixed media art as well as paintings and sculptures, as you can see from the current exhibitions. We’ll leave time for refreshments in the magical cafe in the trees before walking back to the conference venue for registration. Once you have had a taste of what Manchester has to offer, think about coming back for a longer stay: there’s a lot to see and do. 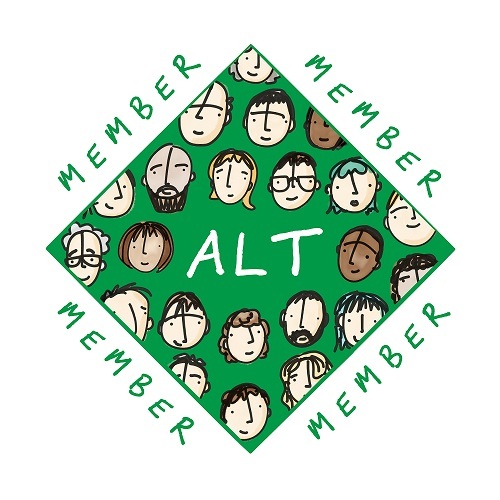 See you at ALTC 2018! Correction: At the People’s History Museum, the Represent – Voices 100 years exhibition is still on but The Fabric of Protest exhibition closes today 9 September.